A mobile, quiet and powerful means of keeping grass under control - the new STIHL battery 36 V brushcutters are confident of keeping this promise. 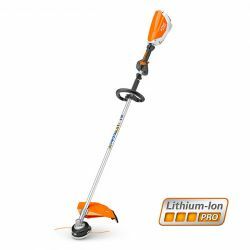 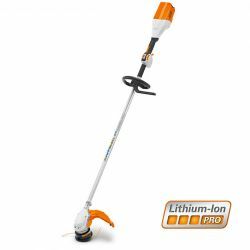 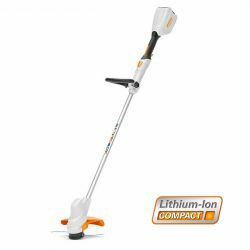 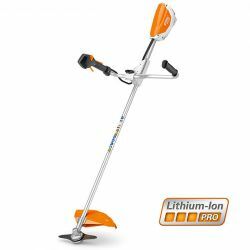 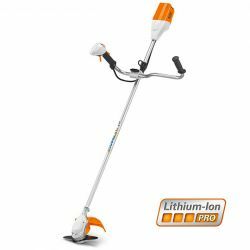 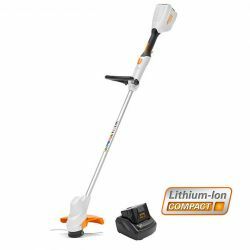 They offer impressive cordless mowing performance based on a long-lasting lithium-ion battery and a brushless, electronically controlled electric motor (EC). 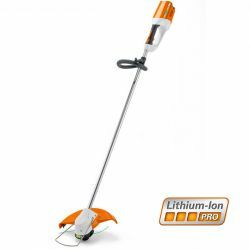 The ideal tools for all situations where noise and emissions are not wanted - for local garden maintenance, or close to hospitals, cemeteries and nursery schools.